Superior Electric Fence Clips | Hoover Fence Co.
Electric Fence Clips are used to install electric wire to fence containing animals. 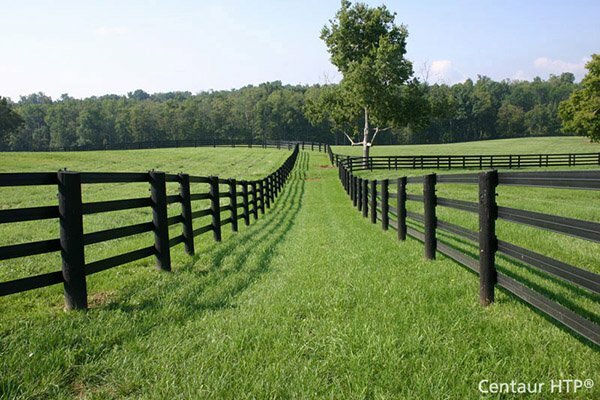 Excellent for use with our post and rail fence systems. Available in white only. Comes with mounting screws. Nice clean installation. Maximum wire size is 1/8".